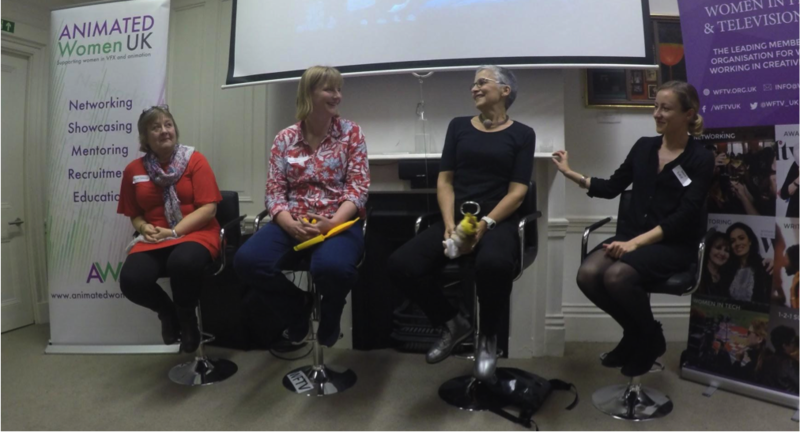 In October, Animated Women UK teamed up with WFTV to bring members a unique evening dedicated to writing for animation. The event was proposed, pulled together and moderated by Rachel Murrell, animation writer (Little Princess, Ask Lara, Percy’s Tiger Tales) and AWUK and WFTV member. Discussion focused on how the writing process works, how it’s changing and the ups and downs of writing. This flowed into the business side of working with writers, the international marketplace and issues for women writers. DO write good, strong central parts for any female characters. If we’re not going to do this, who is? DO watch as much pre-school animation as you can so you know about the area you are working in - and the pesky competition you’re up against! DON’T be afraid to make your own introduction. If you really like a show reach out to the Producer and let them know. 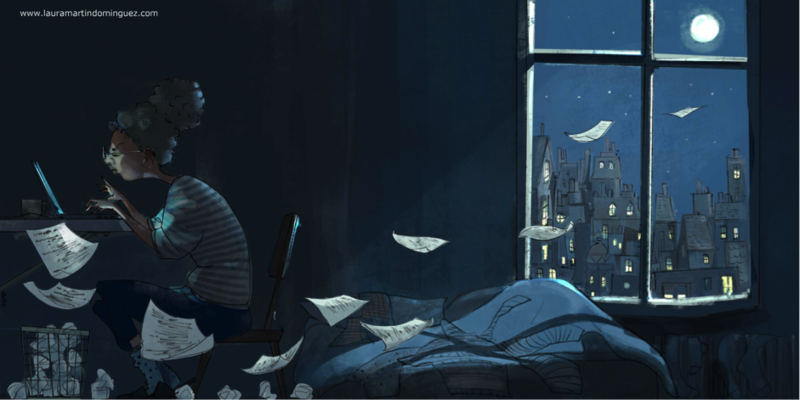 DON’T take notes personally - whoever is giving them has a bigger picture of what hasn’t been done and would work best in the context of a show (and is probably being paid more). You can download a PDF of Moya’s Do’s and Don’ts here with this is extremely valuable advice for any budding writer. Moya was also among a mix of talented, expert and professional female writers that offered to speak to our attendees in a unique speed dating session. Our panel was joined by Moya, Jacqueline Haigh: Amazing Ray, commercials, Polly Churchill: Teacup Travels, Waybuloo, Chuggington and Emma Boucher: Wussywat the Clumsy Cat, Messy Goes to Okido, My Petsaurus. The room was buzzing. 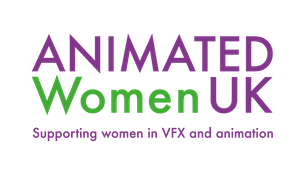 At Animated Women UK, we always welcome ideas for events and workshops! If you are reading this and aren’t yet a member then check out our membership page to read more about benefits like these specialist workshops! If you missed out and would like us to run a similar event again, please let us know so that we can gauge demand.